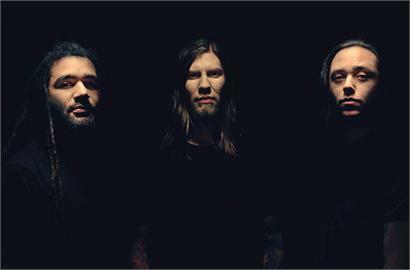 Los Angeles based rock trio, Smile Empty Soul have signed a worldwide deal with eOne Music. The band will release their new record entitled 3's on May 22, 2012. "We are very excited to be working with eOne on this record. They're a label that truly backs their artists, and that's exactly what we need." says lead guitarist and front man Sean Danielsen. This new effort will be a followup effort to More Anxiety which was released in 2010. Danielsen continues, "3's is the best record we've made. It's more musical and mature, yet still has the 'Smile' sound that our fans are looking for." Formed in 1998, Smile Empty Soul has certainly seen the inside of the music business. With a top 10 hit single like "Bottom of a Bottle," countless tours and a certified gold record under their belt the band shows no signs of stopping now. The band will be back on the road in 2012, keep checking the band's official website for up to date information.